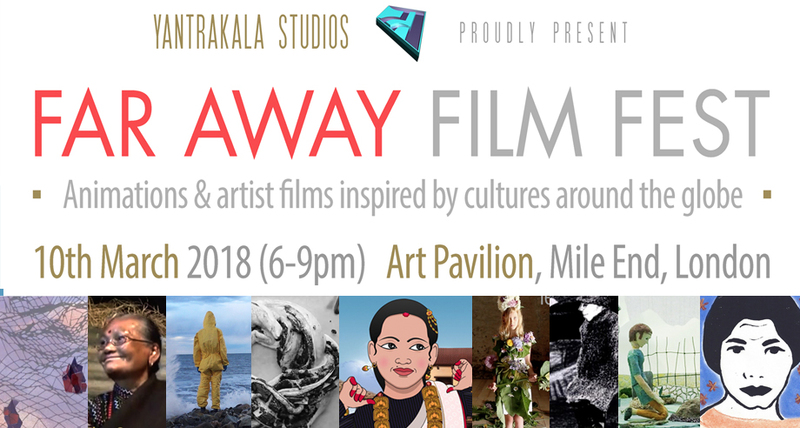 Far Away Film Fest is a show of animations and artist films inspired by culture around the globe. It is scheduled to be held in UK and Germany. Download the official catalogue here. UK Show: 10th March 2018 (6-9pm) at Art Pavilion, Mile End Park, London. More information will be available near the date. On 15 September 2017, a teaser video from yantrakala’s upcoming animated feature film – “Majipa: Lakhay” (मजिपा: लाखय्) was released simultaneously in U.K. at SOAS University of London, and in Nepal at Microsoft Innovation centre Nepal, Kathmandu. Read more about it here. The Legend of Shankhadhar (“शंखधरको कथा” / “शंखधरया बाखँ”) – the first animated feature film of Nepal. It is a bilingual (Nepalbhasha & Nepali) with English subtitles, and a biopic on Shankhadhar Shakhwa, an ordinary merchant from Kathmandu who cleared everyone’s debt and started Nepal’s original era, Nepal Samvat, on 20th October 879 AD. Read more about it here.